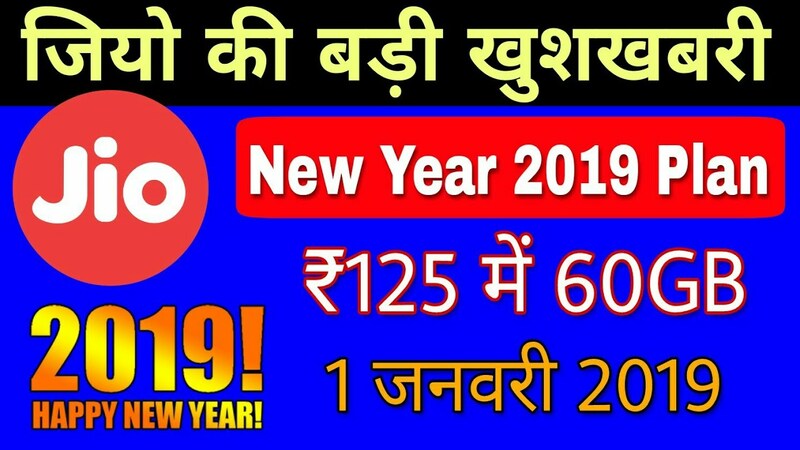 Jio Happy New Year Offer 2019; Recharge Price is decreased, All New Price Rates: – Well, the very great news is coming out for the Jio users. As per the reports, the Reliance Jio will all set to cut the price for all users in all type of recharges. Sources are saying that Reliance Jio will cut the prices of its plans with 1GB data per day by up to Rs. 60 as part of a new Happy New Year 2019 offer. Also, the company is all set to increase the Data on some special recharges. We are sure that you all are going to love these new offers for sure. Also, the reports are coming that the new 1.5GB data per day plan the operator is bringing in are priced at Rs. 198, Rs. 398, Rs. 448, and Rs. 498. Reports are coming these prices are going to be charged from upcoming Tuesday and you all can enjoy it.